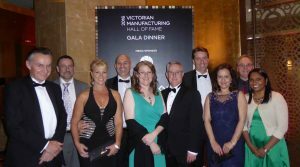 Members at the TXM Team Recognised at the 2016 Victorian Manufacturing Hall of Fame Gala Dinner. In Best Practice Network we are on the lookout for new facilitators in Perth and Sydney. These exciting roles involve leading established and growing networks of some of Australia’s leading manufacturing and industrial companies in NSW and WA. The facilitator supports the membership by organising and running monthly events and promoting the growth of the network. To succeed in this role you need to be a natural networker and people person with strong communication skills. You will have a proven track record in manufacturing and a good understanding of Lean and the issues facing manufacturing in Australia today. Your job will be made much easier if you have a strong reputation and existing network in industry in WA or NSW. Contact Best Practice Network if you are interested in learning more about becomng a Best Practice Network Facilitator in Sydney or Perth. At TXM we are on the lookout for experienced Senior Lean Consultants, especially in Melbourne. This is a unique opportunity to make a long term commitment to Australia’s most respected and experienced team of Lean consultants. You will be coached in the unique “TXM Pathway” Lean coaching approach and enjoy regular professional development with your peers. Most importantly you will get to take on a diverse range of challenging Lean improvement projects across a wide range of industries. You will be a mature individual with extensive experience in recognised exemplar Lean organisations. You will have excellent influencing and change management skills and, of course, you will have a deep understanding of Lean developed over many years of applying these skills in real situations. 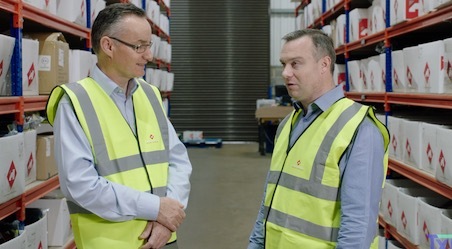 You will place a high level of importance on ethics, professionalism and customer value and be committed to making a lasting positive difference to the companies you work with. If you are interested, please submit your details on the TXM Careers page.